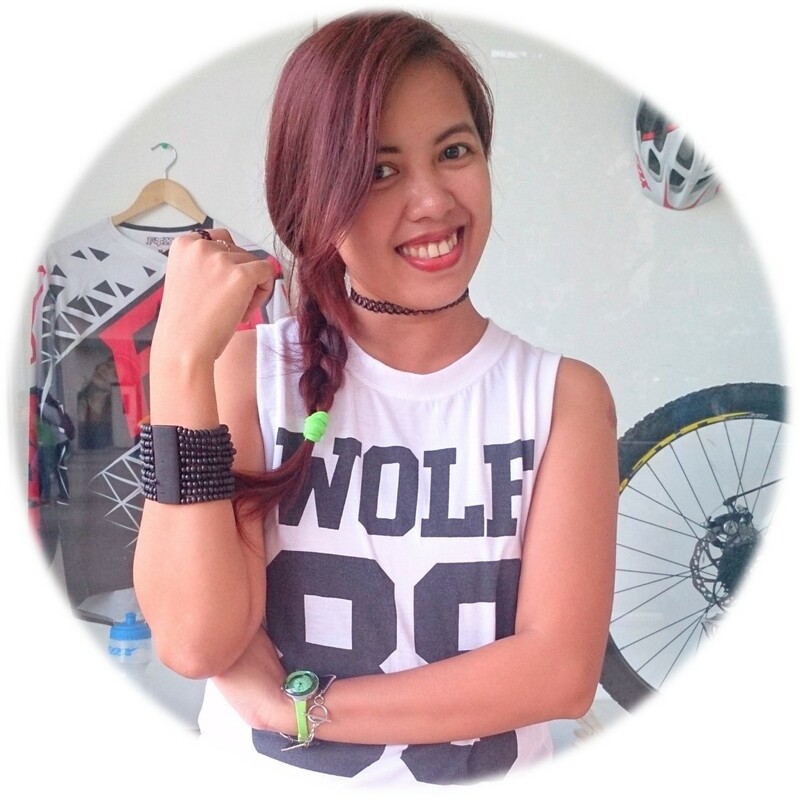 Venus Smileygal: My 2nd Wordcamp Philippines! 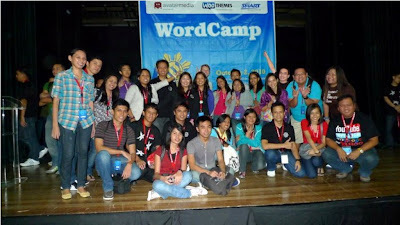 I have just attended the Wordcamp Philippines 2010 along with fellow bloggers Mindanaoan, Cherry and Jenjacqs. This was my 2nd time to attend this event and the first one was last year. This year Matt Mullenweg grace the event which is no wonder participants was more than a half compared to last year. One thing I will always remember is that I got lucky have the chance to take photos with Matt Mullenweg as well as chat with him casually. 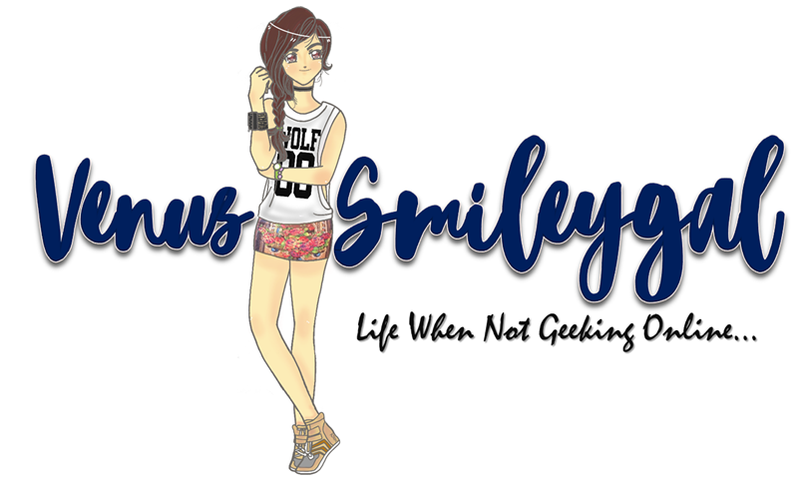 hehehe credits to Mindanaoan ;) And also I won yet another t-shirt but this time its a "Make Web Not War" Wordpress t-shirt from Microsoft. Last year it was a Wordcamp t-shirt that I won but this year the Wordcamp t-shirt was given freely inside our kits. Which reminds me that I like so much our kits this year it was packed in a uniquely design bag Wordcamp logo. - The speaker more likely talk on getting to know social media. Topics tackle was for beginners. - This was a fun session and I really did learned a lot. 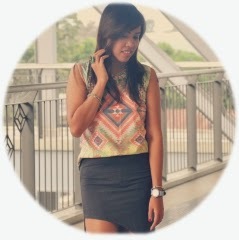 The topic was more on the technical part in costumizing webpage/blog. Jonas Roque was kind of not used in speaking/explaining infront of so many bloggers all of us go out in the room with new knowledge. - As the description itself the speaker did shared how he blog passionately and what motivates him to blog. And in the afternoon also a lot more topics discussed by various speakers; Social Media: Powered by WordPress, Blogging Ethics and Google University. After that was the question and answer portion with Matt Mullenweg. My special thanks to Ria Jose and avatar media for inviting CDO Bloggers for the dinner after the event. Kudos to Avatar Media and the Wordcamp Philippines 2010 organizers, volunteers and sponsors for the success of the event!